Summer is here.. almost! Which means that kids are now off for the summer, pools are opening and vacations are being planned! One of the things we at Costume Holiday House love to help with are the Vacation Bible School’s that happen this time of year. We have costumes and accessories for all of the 2014 VBS Themes! 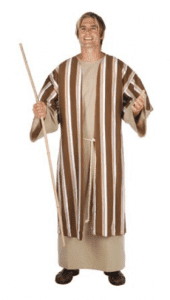 We carry traditional biblical costumes year-round. 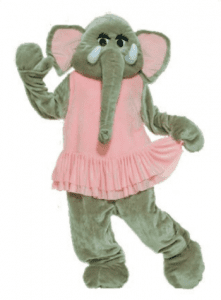 We have retail and rental costumes for children and adults. We also carry a variety of wigs and beards for biblical figures such as Moses and Jesus, as well as biblical sandals. Our Deluxe Astronaut Rentals are out of this world! For your outer space theme, we have rentals for both children and adults. They range in price from $35-85. We also have retail astronaut costumes, so you can use them again! When it comes to animal costumes, we have them all! Whether you’re looking to purchase or rent, we have just about any animal you can think of! We also have animal ears and tails to add to your outfit or to hand out to the kids! Bring Hawaii to your VBS program with bright tropical colors, fishing nets and seashells! 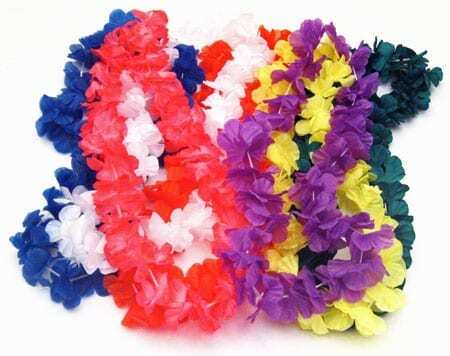 Give your kids traditional leis or seashell leis. We have sarongs or, if you’re feeling brave, you can go all out with a coconut bra and grass skirt! You need Cowboys and Indians? We have ’em! 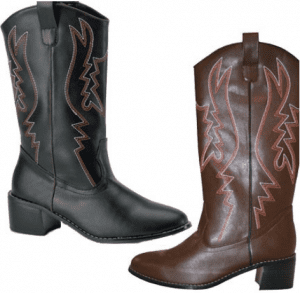 For your cowfolk we have boots, hats, holsters, chaps, spurs and much more! For the native american look we have boots, headdresses, weapons and wigs. And, of course, we have full outfits available for rent from $35-75! We have everything from pirate hats to treasure chests to swash-buckling swords for your VBS Pirate theme! Both retail and rental costumes are available for adults and children, ranging from lowly deck hands to the pirate king & queen! Let us help you plan! Give us a call at 419-334-3236 or email manager@costumeholidayhouse.com. We are always happy to talk and brainstorm about different themes and programs!